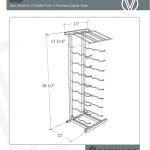 Capture the eyes and attention of your customers in key locations such as high-traffic walkways or checkout lanes. 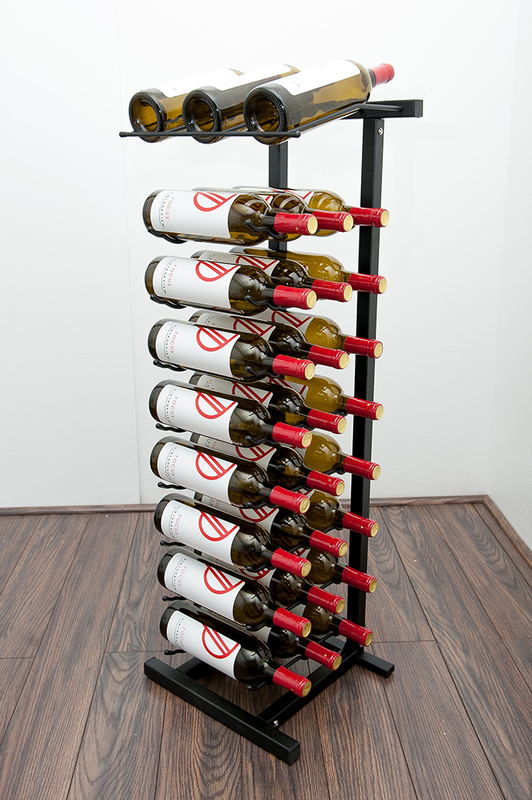 The Point-of-Purchase puts your featured or sale bottles on display. 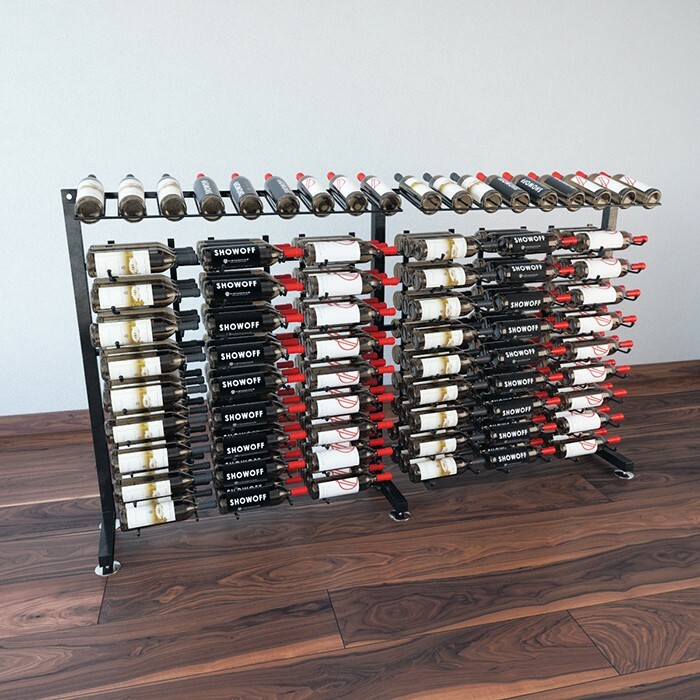 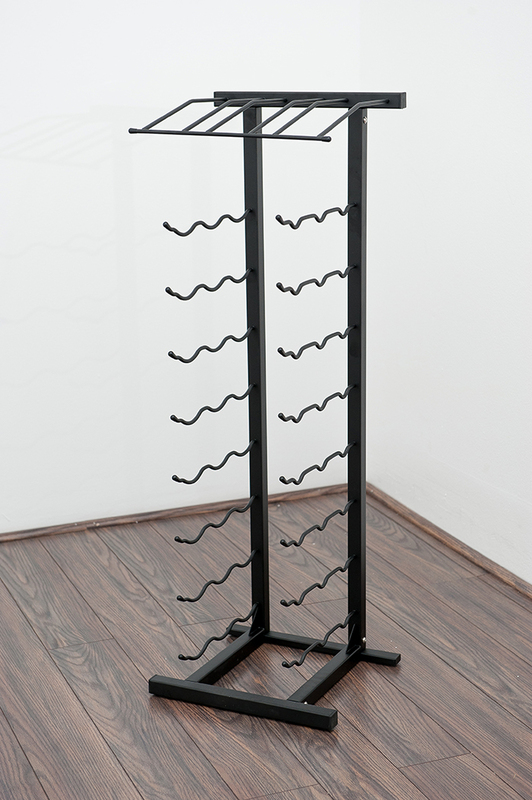 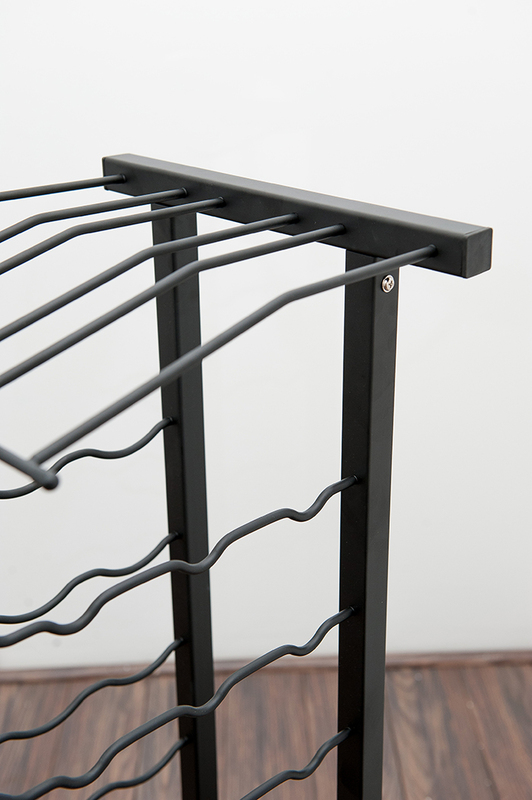 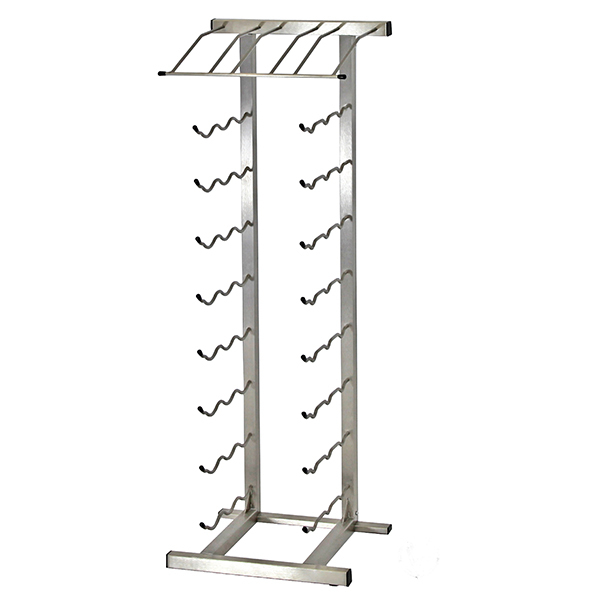 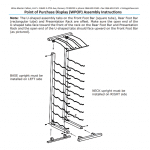 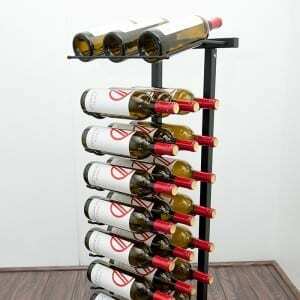 This is the ideal wine rack for highlighting featured bottles in strategic locations such as checkout lanes or high-traffic walkways. 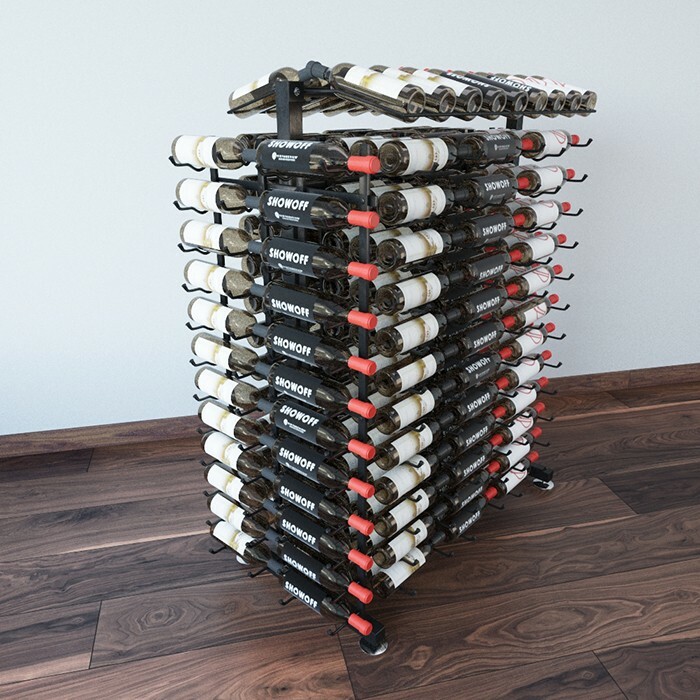 Our label-forward design helps showoff the right bottles at the right time, increasing additional sales in retail environments and keeping the wine list front of mind in restaurants.